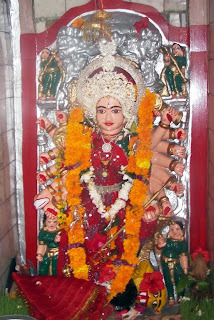 Guna is famous city located in Madhya Pradesh states of India.This city is situated in the north eastern region of Malwa Plateau and is enclosed by the River Parbati.The city is popular for Bees Bhuja Mata Temple.The temple is famous for enshrining an idol with 20 arms.The temple is frequented by a number of pilgrims from varied distant places. 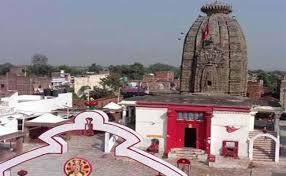 Here is some fact about Bees Bhuja Mata Temple in Guna Madhya Pradesh India. How to reach By Bus or Road: There are many public and private vehicals available to reach here. Bees Bhuja Mata Temple is situated approximately 12 kilometers from the city of Guna in Hirapur village.It is also known to be one of the most ethical temples in Guna. The temple was built about 200 years ago and built by King Jay Narayan Yadav.The temple is dedicated to Goddess Bees Bhuja Devi.The The Main Attraction of the temple is idol of Goddess Bees Bhuja Devi.The deity is known as Bhuja Devi as she has twenty arms. 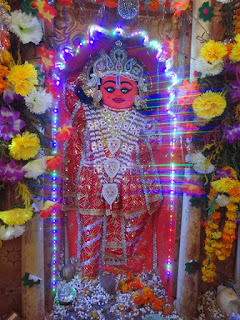 Maa Bhuja Devi is another form of Goddess Durga. 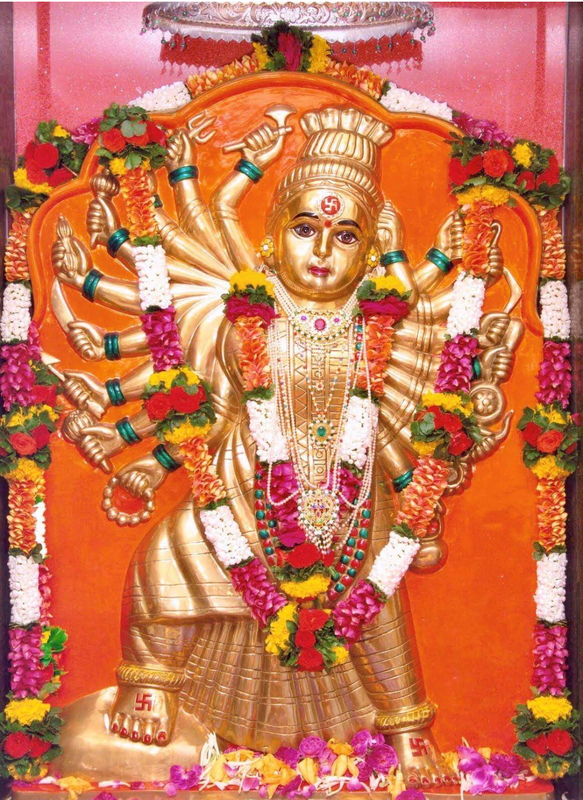 There is a belief among the locals that every time one counts the arms of the goddess, it gives a different number. 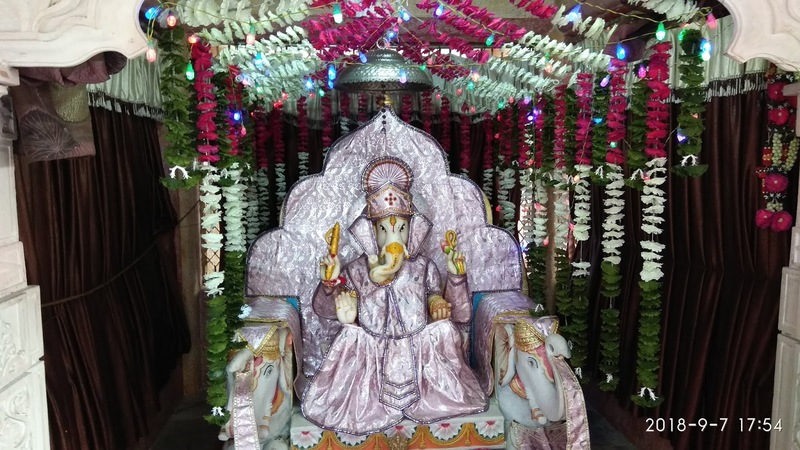 And one who manages to count the number of arms accurately is considered a true devotee who has blessings of the goddess. Another attraction is the annual fair which is celebrated with great grandeur and pomp. 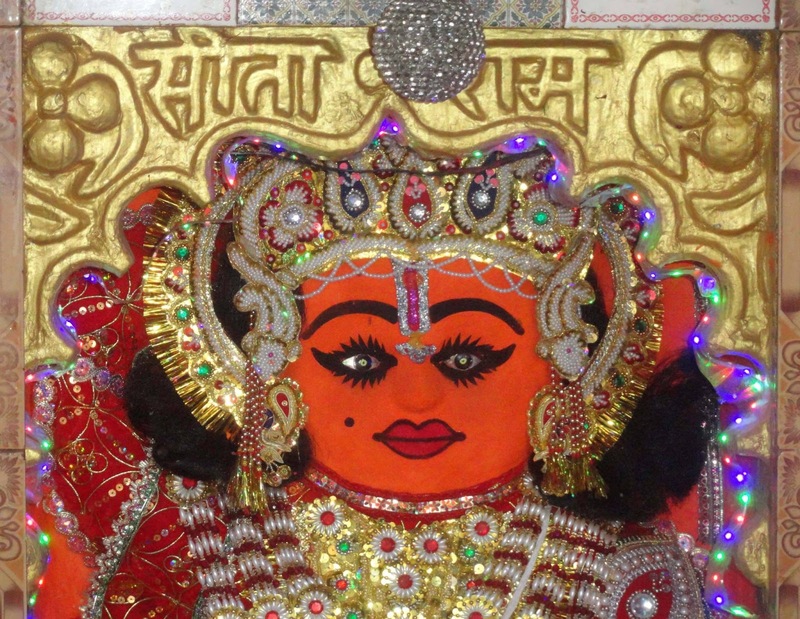 The fair is conducted on the occasion of Durgasthami which falls in the months of March/April and October/November. 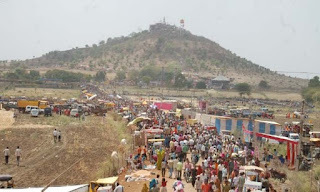 The fair in Bisbhuji Temple lasts for nine days. 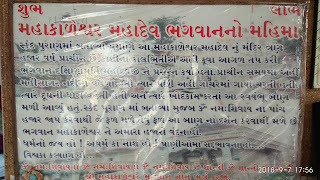 Sayla is a village located in Sayla Taluka of Surendranagar district, Gujarat.Sayla is famous for Lalji Maharaj.In Sayla beautiful temple of Lalji Maharaj and Lord Rama.other deities are Lord Radhe Krishna,Shesh Narayan,Lord Ganesha and Lord Hanumanji.Here is some information about Lalji Maharaj Jagya and Lord Rama Temple in Sayla Gujarat India. 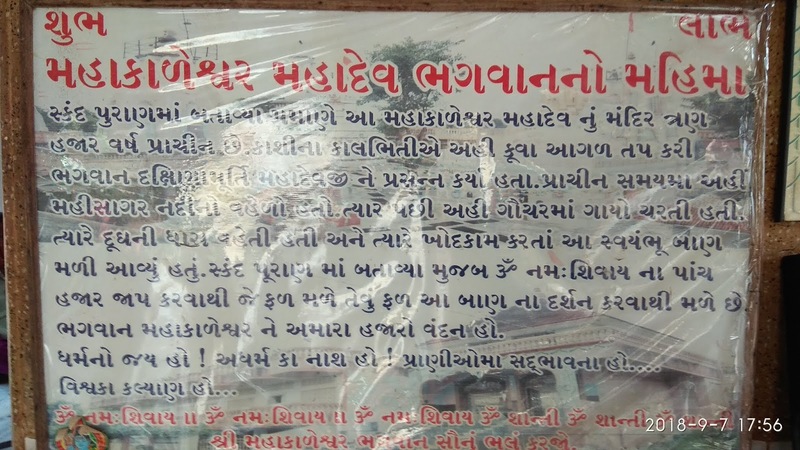 How to reach By Rail:The nearest Railway station is Surendranagar station. How to reach By Bus or Road:There are many public and private vehicals available reach here. 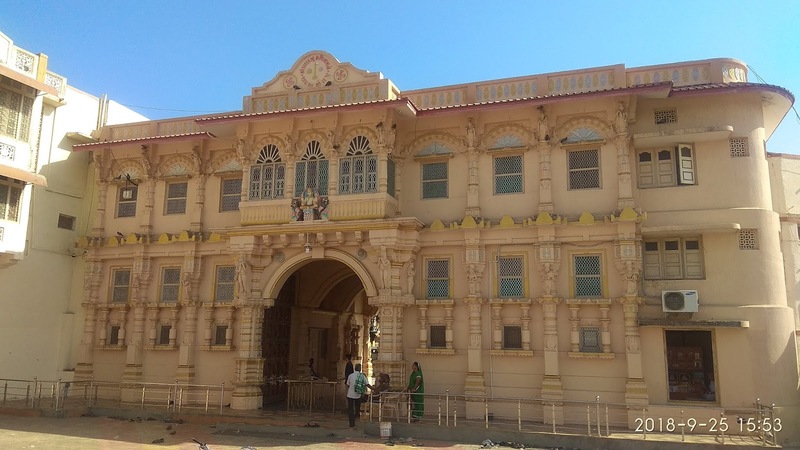 Sant Shree lalji maharaj is the first acharya of this temple, the place known as lalji maharaj’s place. 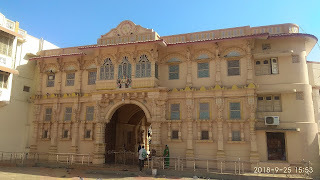 The birth place of lalji maharaj was sindhavadar town of wankaner surendranagar. After lalji maharaj shree bhimdas ji maharaj, shree gopaldas ji maharaj comes. 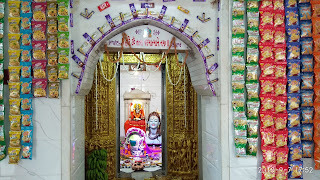 The gopaldas ji maharaj built lalji maharaj ni jagya in wadhwan sayala.Bhojan shala available in this temple.Lunch time is start 11:00 AM and dinner time is 6:00AM.Room Felicities available in this temple. 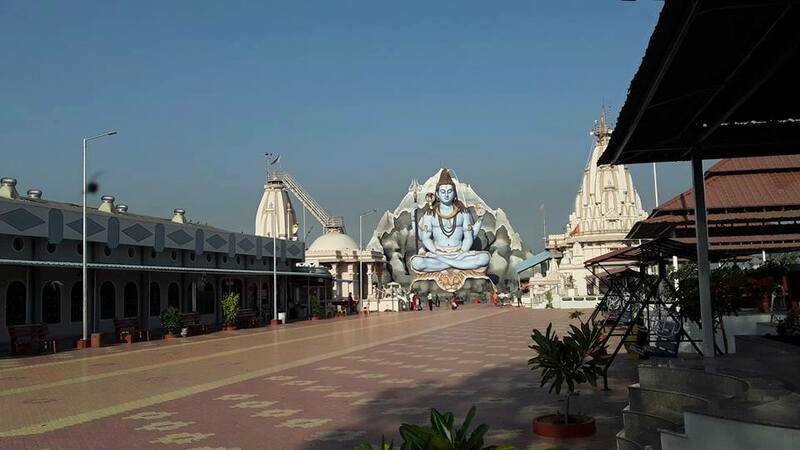 Borsad city is located in Anand District Gujarat state.There are many temples in Borsad like Swaminarayan Temple,Suryanarayan Temple,Jalaram Temple,Gayatri Temple,Hanumanji Temple,Mahakaleshwar Temple,Vishwakarma Temple and many more.Among this temple Mahakaleshwar temple is very famous in borsad.Mahakaleshwar temple is second highest temple of Ujjain Mahakaleshwar.Here is some fact about Mahakaleshawar Mahadev Temple Borsad Gujarat India. Main Attraction : Bhasma Aarti in Shravan month. 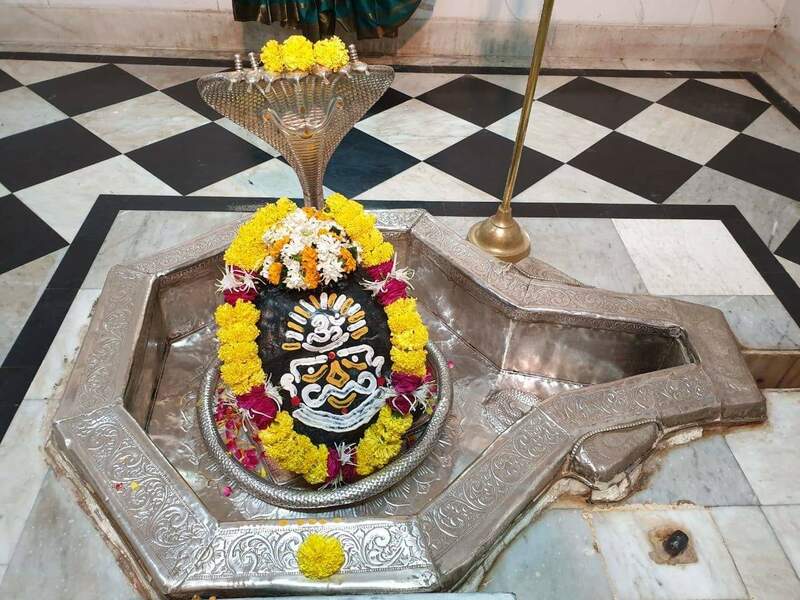 Mahakaleshawar Mahadev Temple is located at Borsad city in anand district Gujarat India.The temple was built about 3000 years ago.The temple is dedicated to Lord Shiva.Here is Lord Shiva temple and oyther deities are Lord Ganesha, Hanumanji and Goddess Parvati. This is the same Lord Shiva temple as in Ujjain, MP. This temple is known as Mota Mahadev Temple.Large numbers of people come here take blessing of Mahakal. 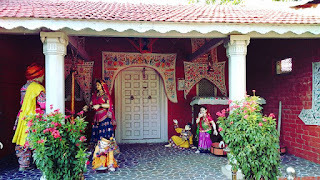 A number of religious festivals and celebrations also take place here every year and are celebrated with great fervour. 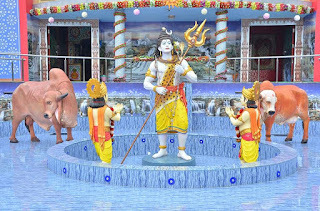 During Janmashtami festival a large Fair arrange by local people.Other than these, the Bhasma-Aarti of the temple is a ritual ceremony that you should not miss. 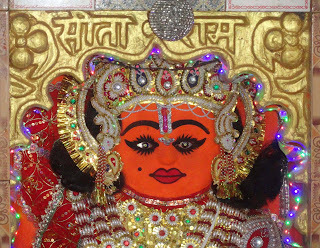 The most important Puja related to Mahakaleshwar temple is Bhasma arti. It takes place every Shravan month's Monday early in the morning around 4 a.m. A positive energy is there in temple which makes feel anyone something special in the air and surroundings.During this religious ritual, the idol of the Lord is worshiped with sacred ash brought from the Smasan(kailashbhumi), and the ash is then applied to the lingam before conducting the holy prayers.Must visit this temple. 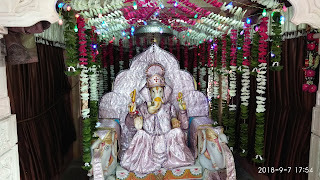 Rabda is a Village in Valsad Taluka in Valsad District of Gujarat State, India. 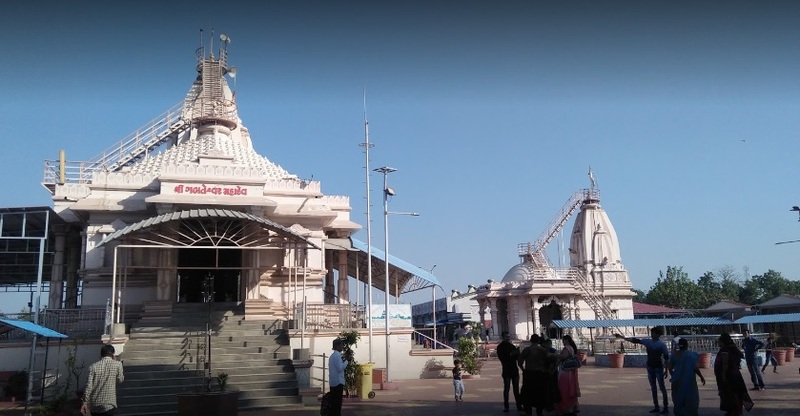 It is located 2 KM towards East from District head quarters Valsad.In Rabda village Maa Vishwambhari Dham is best temple of that Area.The temple is veryu beautiful and big.Here is some Fact about Maa Vishwambhari dham Rabda near Valsad Gujarat India. How to Reach by Air : The nearest Airport isSurat Airport. (155 KM). 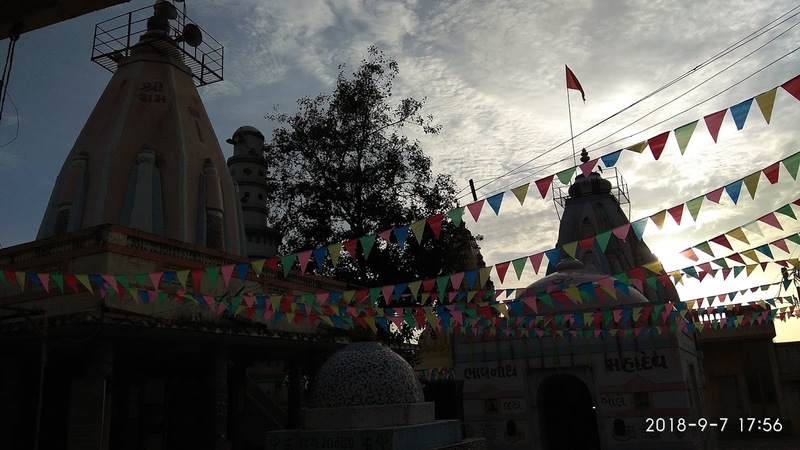 Maa Vishwambhari dham is nice location and peaceful Area.This temple is known as Patshala(School). Temple seen from the outside of the mouth astounded to tell whether the house plan, determine that any architect think engineer plan But knowing the creative tools and exercises that will allow you to do architect engineer.Himalaya is temple at the top pick. Entries must be inside the cave. 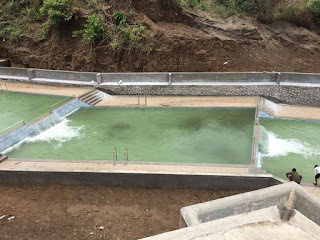 The stones were adjusted down acupressure experience and equipment is adjusted to the correct stones. It is Nice Place but Temple Rulers are out of Mind who dont allow Photos and Playing Children in the Parking Area. 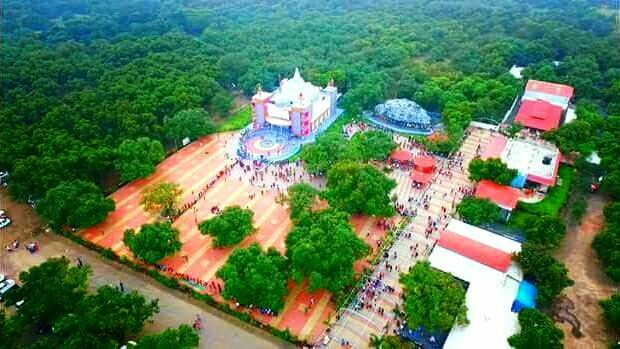 All Temples allow to take Photos to Photographers who sell the Temple Pictures but Never Think about Devotees with whom That Temple become Famous and Holigeous. 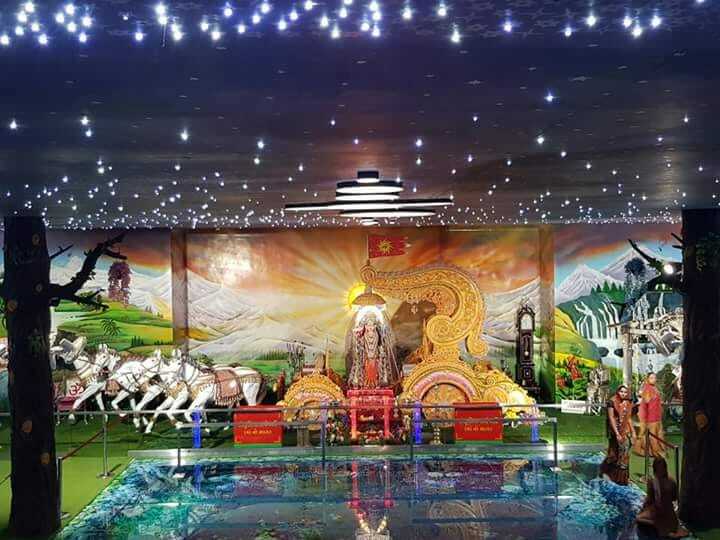 In the main hall they allow to sit only for 5 mins in front of Maa Vishwambhari then after they tell devotees to leave Temple. 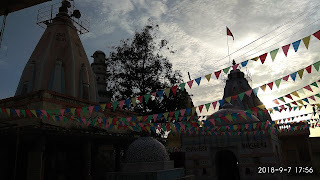 Timba village is Kamrej Taluka of Surat District in Gujarat India.Timba village is popular for beautiful Galteshwar Mahadev Temple.The temple is located in Timba village near Kamrej Surat.The temple is situated on riverbank of tapi river.Here is some fact about Galteshwar Mahadev Mandir in Timba Kamrej near Surat Gujarat India. How to Reach by Air : The nearest Airport is Surat Airport. How to reach By Rail: The nearest Railway station is Surat Railway station. 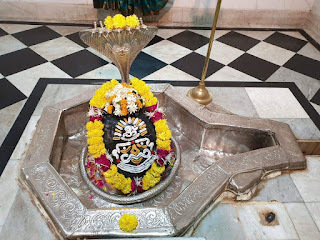 Galteshwar Mahadev Mandir is very religious place near at the riverbank.Its far from the main city its near mandvi shugar mill and the temple is very pleasant place very peaceful place.The temple is on Naradi ganga, gupt ganga,tapi river sangam sthan place.The temple was built about 200 years old but it renovated few years ago.A huge idol of Load Shiva 62 ft height is the attraction of the place. At the sangam special arrangement for fiver bathing is made which attracts people for hot days. 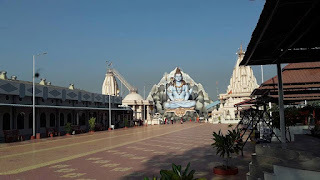 Sangam Snan also they have 12 jyotirlinga temple in the complex, Shivalinga over here is Swayambhu. As the Tapi river flows here, the water is pretty clean, clean enough to consider the stream as a natural water park and have fun taking a bath.The temple made a huge swiming pool.large numbers of people come here and get enjoy.Food is served in the canteen of the temple itself. 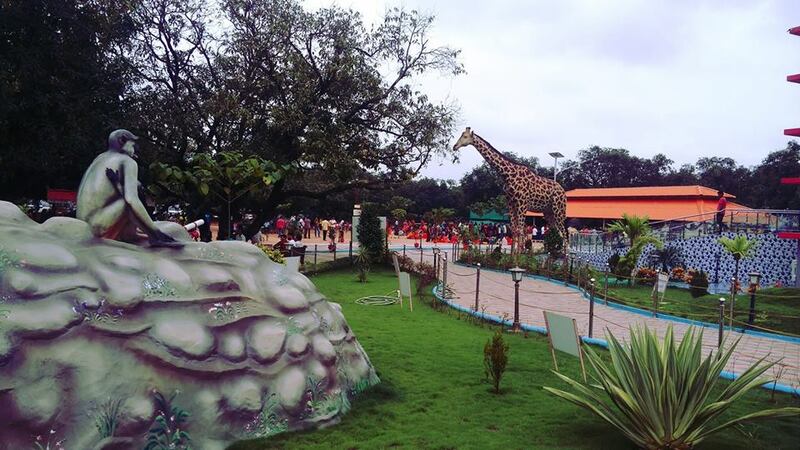 Itis good place to spend Sunday in Surat area with family specially with children's. Doctor Hanumanji Temple is located in Dandraua Village of Bhind District Madhya Pradesh India.Bhind is located about 70 KM far of Headquarter Gwalior.Here is some fact about Doctor Hanumanji Temple in Dandraua Village near Bhind Madhya Pradesh India. How to Reach by Air :The Nearest Airport is Agra Airport. 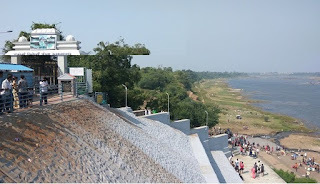 How to reach By Rail:Soni Rail Way Station , Asokhar Rail Way Station are the very nearby railway stations to Dandraoa. Doctor Hanumanji Temple is situated Dandraua Village of Bhind District of Madhya Pradesh.The temple was built about 300 years ago and idol found by saint Saint Mite Baba.The temple is dedicated to Lord hanumanji.Here Lord Hanumanji known as Doctor Hanumanji Because here every person became a healthy and finish all types of disease like Cancer, paralysis and many more. 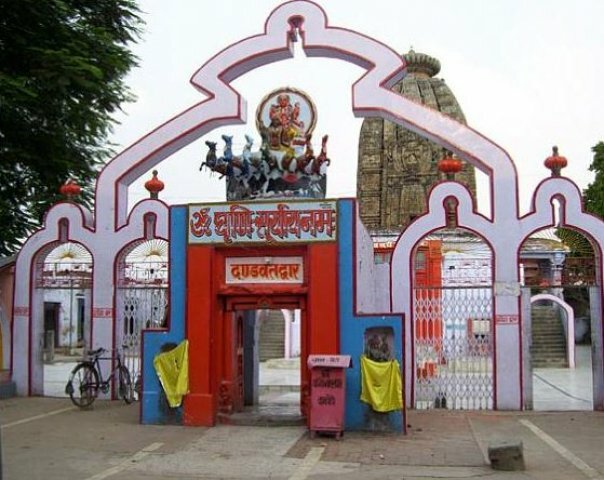 The temple attracts a large number of pilgrims each year for Budhwa Mangal. So much was the rush this year that the government had to deploy additional police to maintain order and security at the temple complex. 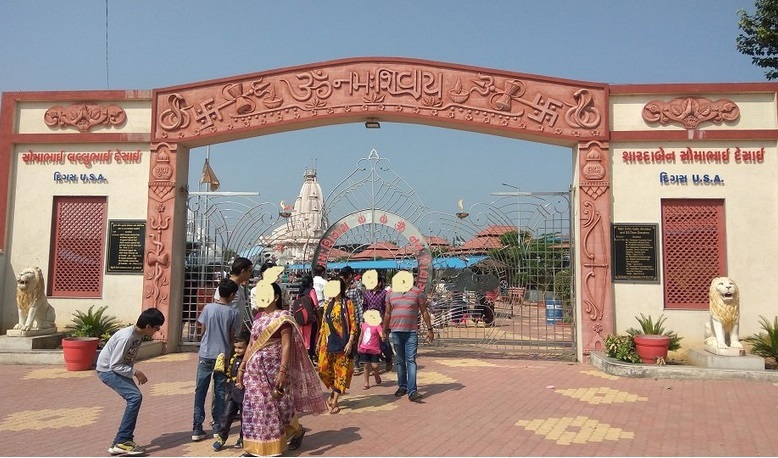 Indian Army jawans and NCC cadets were deployed to maintain security inside the garvagriha (sanctum sanctorum).To contain traffic, cars were barred from coming within 1 km radius of the temple. Trucks and tractors were stopped even beyond that. Separate entrances and exits points were put up to contain the crowds. 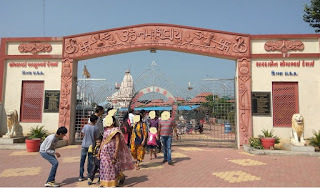 The pilgrims had to queue up in zigzag barricaded line up to offer prayers and seek the deities blessings at the temple. The pilgrims started arriving at the temple by Monday evening 8 pm and at around 11 pm, the temple gates were thrown open. By 9 am, the next morning, an estimated 1 lakh number of devotees had visited the temple to offer prayers to ‘Dr. Hanuman’. The crowd strated falling after 2 pm on Tuesday. 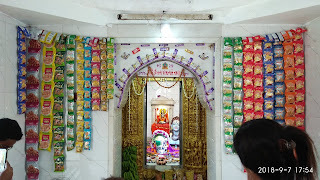 In the midst of a battle with Ravana, when Lakshama lay grieviously injured in the battlefield, it was Hanuman, who carried a whole hill from the Himalayas bearing the healing ‘Sanjeevini’ medicinal herb that restored him to health and enabled Lord Ram to defeat the Lanka king. 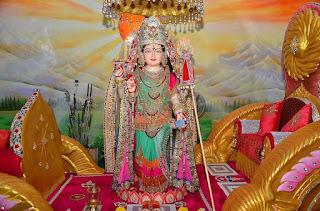 This tale in Ramayana has given Hanuman the status of a god, who is endowed with healing powers. For the occasion of Budhwa Mangal, held on 5th September, over two lakh devotees from around the country convereged upon Dandraua Dham in Madhya Pradesh to offer prayers Lord Hanuman. 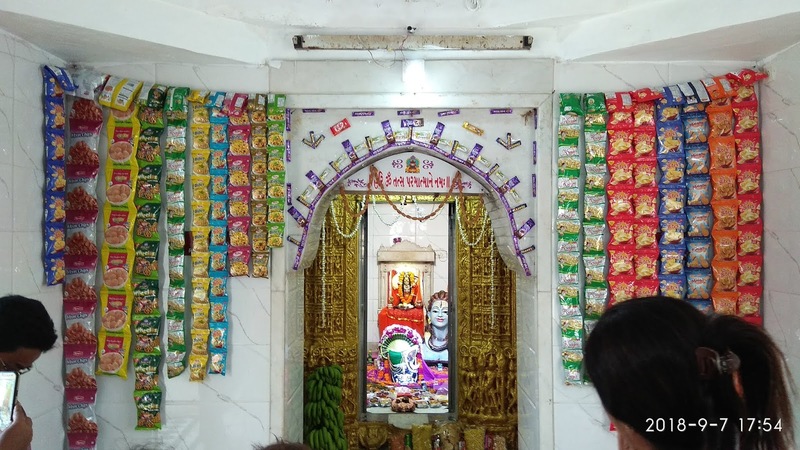 Interestingly the monkey god at this temple is worshipped as ‘Dr. Hanuman’ for the healing powers that he holds. 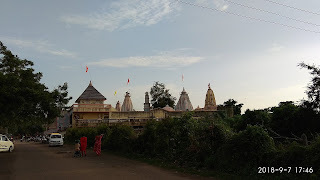 The Sun Temple at Aurangabad in Bihar is unique as it faces west and it is located at Deo or Dev around twenty two km from Aurangabad. 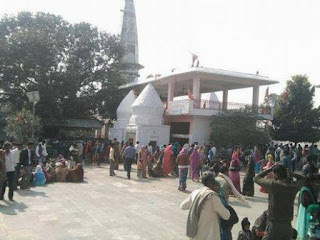 Sun temple at the place called Deo (means god) in Aurangabad district in Bihar is famous for its antiquity, style and the crowd it pulls during Chhath festival during Oct-Nov every year. 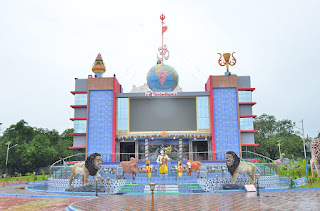 Temple Timing: Morning 6 AM to Evening 9 PM. How to Reach by Air : The nearest airport is at Aurangabad airport is the nearest airport. How to reach By Rail : The nearest railway station is Aurangabad Junction. This temple faces west which is a unique feature for any sun temple as the usual tradition of sun temples is to face east, towards the rising sun. 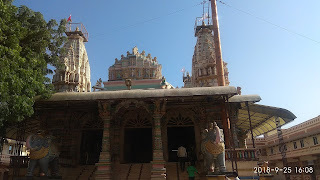 The temple is very old and very well built. 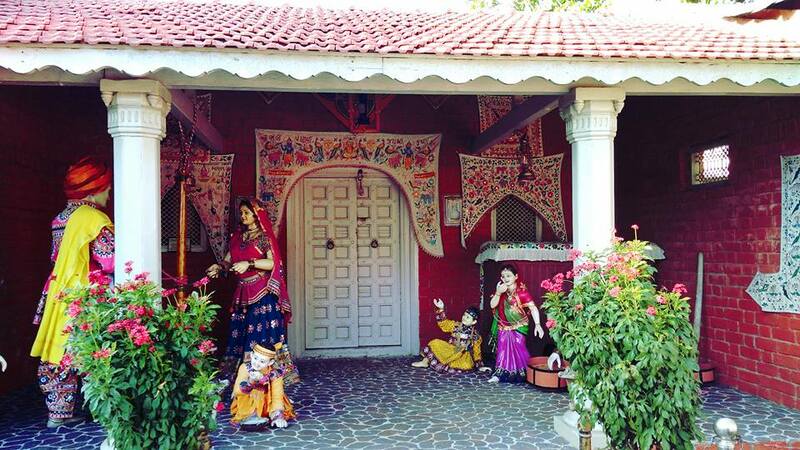 It is a mix of nagara art of design and other contemporary art of designs. 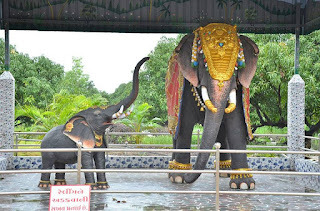 This temple is considered very auspicious to visit on the festival of Chatth puja / Adra Nakshatra tithi on Sundays. 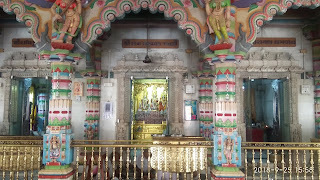 Presently there are three idols (Vishnu, Surya and Avalokitesawara) at the sanctum which are not the original presiding deity. The structure of the temple follows the Nagar style of architecture prevalent in North India and is simple.The presiding deity here is known as the Thrikal Surya – the forms of Brahma, Shiva and Vishnu. 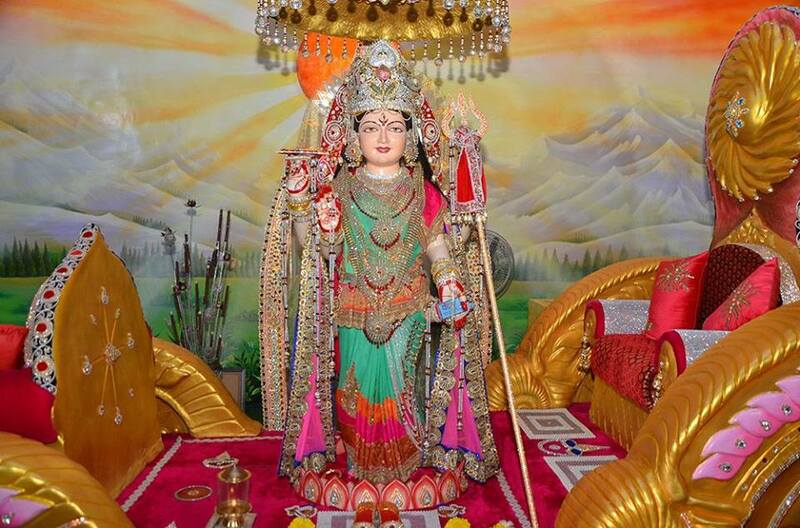 The Brahma depicts the rising sun,The Shiva the mid-day sun and The Vishnu represents the setting sun. According to legend, originally the temple faced east. At the invasion of Kala Pahar, he attempted to destroy it. But, the priests stopped him by saying that misfortune would befall him, if the temple was destroyed. 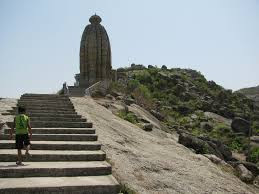 Kala Pahar then challenged the priests that the temple should turn west if it was so miraculous. Next sunrise, the temple had miraculously turned facing west. 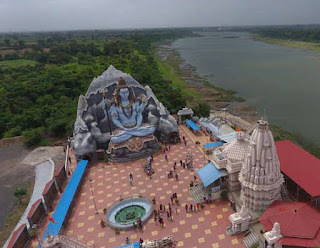 The presiding deity here is known as the Thrikal Surya – the forms of Brahma, Shiva and Vishnu. The Brahma depicts the rising sun, The Shiva the mid-day sun and The Vishnu represents the setting sun.